This is the Uw-reflinks3 template. The tag below does not apply to this page. It must not be removed. This is your last warning. 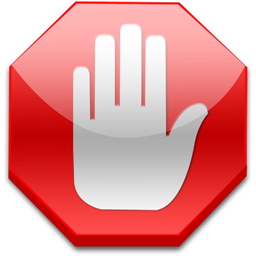 The next time you insert a referral or affiliate link, you will be blocked without further notice. This page was last edited on 4 September 2014, at 23:28.